Perhaps you’ve heard about arsenic in rice and are wondering what, if anything, you should be doing about it? 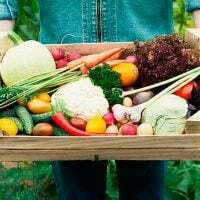 With all the food, health, and environmental concerns out there, it can be hard for the average consumer to know what to take seriously. But inorganic arsenic, a naturally-occurring trace element, is extremely toxic to humans, and its presence in rice is definitely worth paying attention to. Read on for the low-down on arsenic in rice. 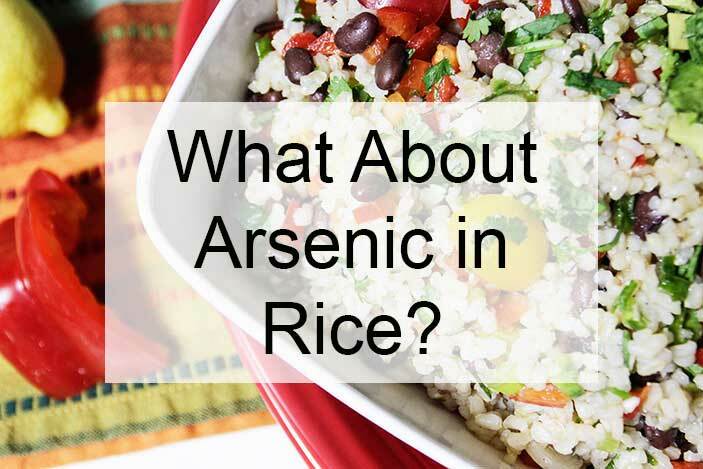 What is Arsenic and Why is it in Our Rice? Inorganic arsenic is taken up by plant roots and is found in nearly all foods in minute amounts. However, because rice absorbs so much water as it grows, it also tends to bio-accumulate arsenic, that is, absorb arsenic more readily than other common crops such as wheat or rye. High arsenic levels have also been found in rice bran, and in products such as rice milk, brown rice syrup, rice crackers, rice-based cereals, including baby cereals, and in cereal bars. As for other grains (and pseudo-grains), arsenic is found in varying amounts in quinoa, but at lower levels than in rice. 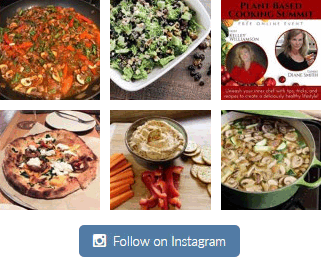 Bulgur wheat, barley, amaranth, buckwheat, millet and corn grits all have negligible levels. According to the World Health Organization, long-term exposure to inorganic arsenic from drinking water and food can cause skin lesions and cancer, and may also be associated with birth defects, negative pregnancy outcomes, negative impacts on child health and cognitive development, infant mortality, lung and heart disease, neurotoxicity, and diabetes. So, does this mean we should all just stop eating rice? No – but there are some precautions you can take to minimize arsenic exposure for you and your family. 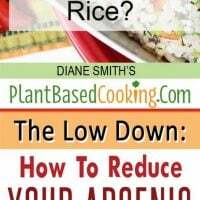 For one thing, arsenic accumulates in the rice hull, and so brown rice, which retains the hull, has 80 percent more arsenic on average than white rice of the same type. You might want to shake it up a bit if you’ve been relying exclusively on brown, despite its nutritional advantages. Since organic and conventionally-grown rice absorb arsenic, in the same way, organic rice offers no advantage in this regard. You can reduce arsenic exposure by about 30 percent through proper preparation. Be sure to rinse rice well and then cook using a ratio of six cups water to one cup rice, a traditional Asian method. Cooking rice by allowing the grain to absorb all the water, as Americans typically do, retains more nutrients and more arsenic. 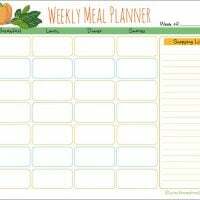 Consumer Reports has devised a point system that they call the “New Rice Rules” and created a handy chart to help you track your weekly consumption of rice-containing products. Scroll down the page on this link to see the chart. 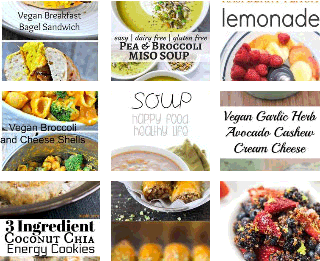 Rice continues to have an honored place in a plant-based diet, as long as it’s properly sourced and prepared, and consumed in moderation. Rice is a good source of minerals, such as calcium and iron, and vitamins, such as niacin, riboflavin and Vitamin D. Brown rice is also a good source of fiber. 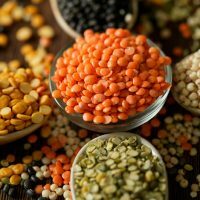 The main thing is not to over-rely on rice, but to eat a varied diet incorporating healthy and nutritious rice alternatives such as quinoa, amaranth, teff, millet, buckwheat, corn, wheat, barley and rye into your diet.